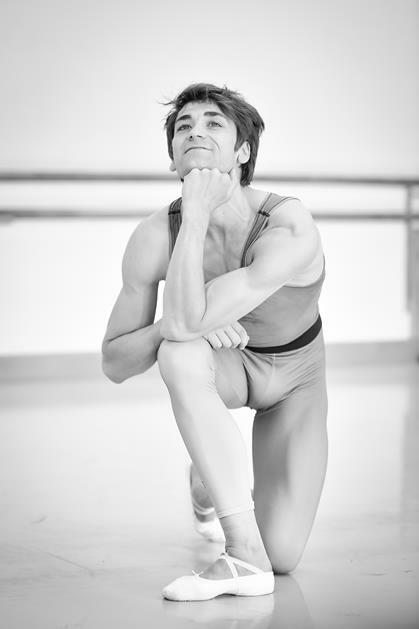 From 29 July to 2 August, Friedemann will be back on the red table to perform Boléro, this time in Santiago with the Ballet of Santiago, with whom he has already danced this Béjart masterpiece in 2014. 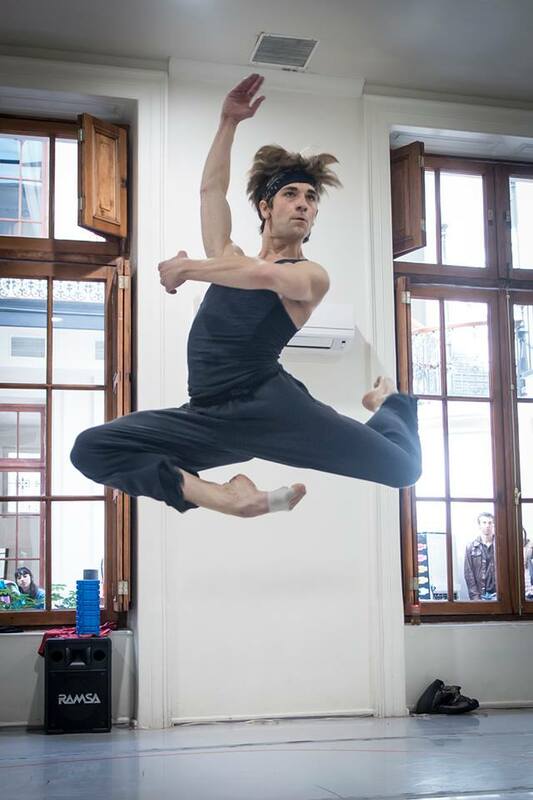 Friedemann is looking forward to being back in Chile, and to performing in the 4th Festival of Choreographers at the Teatro Municipal. 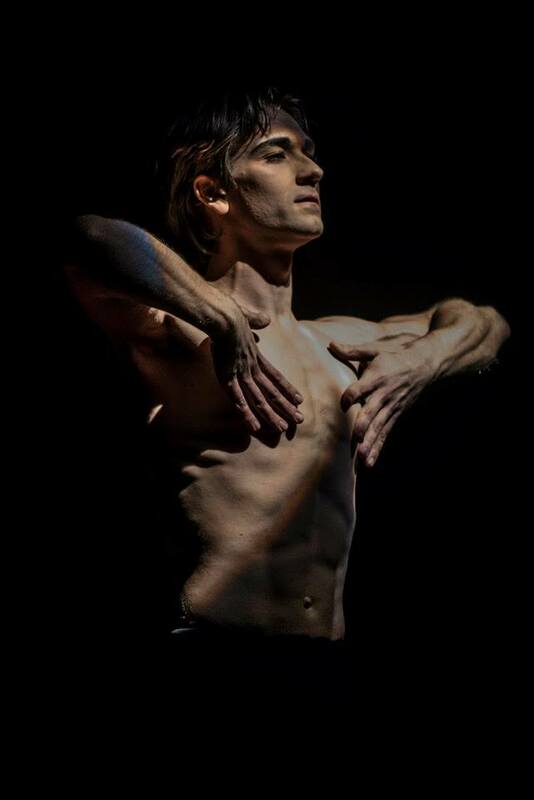 Friedemann will perform from 26 to 30 August 2014 the main role in Maurice Béjart's BOLERO together with the dancers of the Ballet de Santiago for the FESTIVAL DE COREÓGRAFOS at Teatro Municipal de Santiago in Chile.